Okay, I can finally break the silence and tell you the secret I had to keep for myself the last few months :) Miniwing is going plastic! 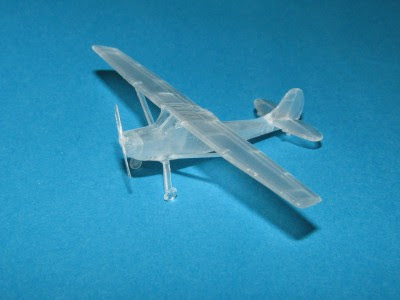 The first kit to be released is Cessna O-1 Birddog. I will elaborate on the paint schemes later, they are not decided yet. Miniwing decided to change the release policy a bit and will be releasing multiple kits, each having just one decal scheme. The first ones can be expected late October or early November, with others to follow in a month or two. 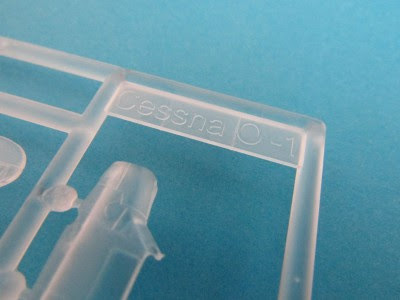 The previously announced resin kits will be released too, of course. Starting with Thunderstreak and Thunderjet in a week or two and followed by Meteors later this year. 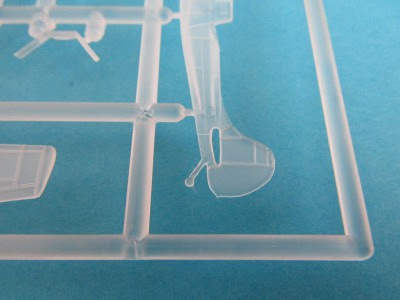 Whether there still will be some new resin kits in the future or the new kits will all be plastic is yet to be decided (ie. it is up to you - if you buy enough Birddogs, then there will be new plastic releases :)).